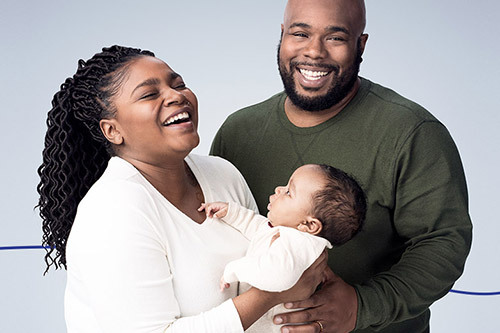 As you and your partner welcome your baby, you probably want to do everything you can to keep your baby healthy and provide what's best. That is why making the decision about how to feed your baby is important. Learn about breastfeeding and how you can support mom and baby. You play an important role in breastfeeding. 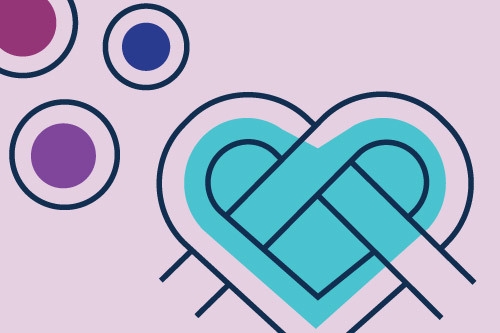 Your partner will experience ups and downs and feelings of accomplishment and frustration, but your support and encouragement can help her meet her breastfeeding goals. WIC can help, too. In this section, you'll learn about the benefits of breastfeeding and what to expect with feedings in your baby's first hours, days, and weeks. You'll also read about challenges many breastfeeding moms face. There are also tips for bonding with your baby and supporting and encouraging your partner. You'll also learn how you can get support from WIC. The relationship between a mom and her baby is special, but so is the bond a dad has with his baby. 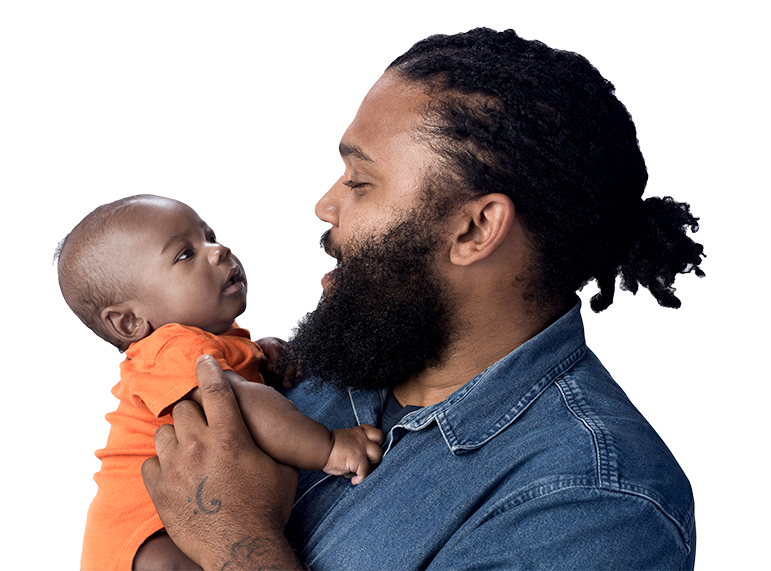 What dads should know about how often babies eat, what happens during the first few feedings, and more. 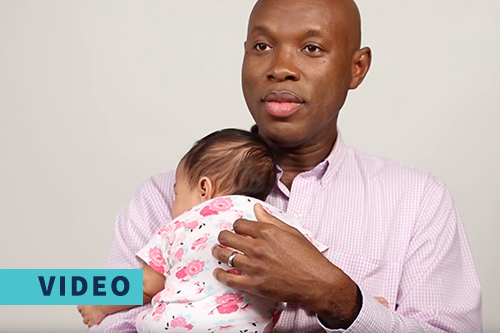 Real dads share advice for helping mom breastfeed.